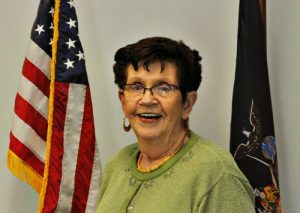 The Town Clerk's office is responsible for providing timely, efficient, and accurate citizen, Board and staff support. As well as providing public notices, the Town Clerk maintains Town ordinances and resolutions, and administers the Town archives and public records program, including maintenance, revision and distribution of the Town Code. 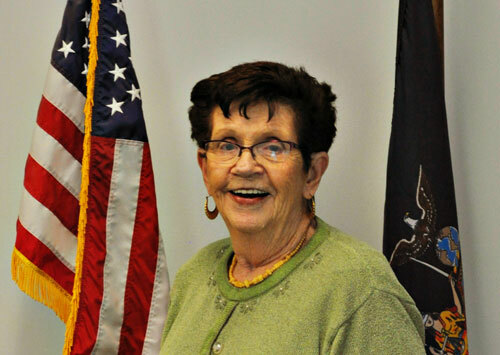 The Town Clerk's office is also responsible for preparing and keeping minutes of the Town Board and committee meetings, monitoring state campaign finance law compliance and administering municipal elections in accordance with Federal, State and local laws. The Town Clerk's office coordinates license sales, special event vendor permit applications, and facilitates citizen’s complaints: birth, death and marriage certificates; voter registration; hunting, fishing and dog licenses.